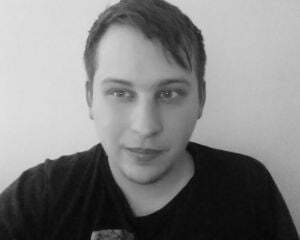 CRPG stands for computer role-playing game, and Pillars of Eternity II: Deadfire is one of the most highly-anticipated in the genre right now. But, a new development indicates that the "C" could just as easily stand for "console." 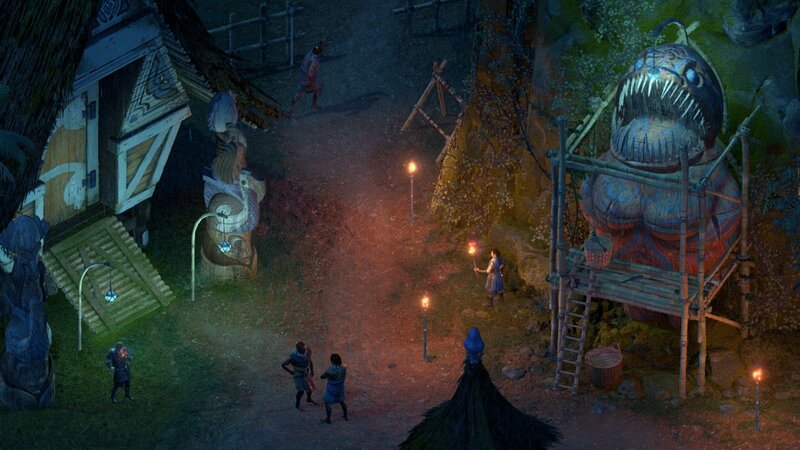 A report from Game Informer says that Pillars of Eternity II is coming to PlayStation 4, Nintendo Switch, and Xbox One later this year. The port is being handled by developer Red Cerberus -- a Brazil-based studio that specializes in localization and porting. It seems as though the company is relatively new and that this will be its biggest project to date. Pillars of Eternity II's PC release is soon on April 3. Consoles will have to wait a while longer. Those versions are said to be aiming for a launch in "Holiday 2018." We've reached out to a representative of Obsidian to confirm the news, but haven't heard back at time of writing.